My girl is getting more and more depress from day to day. I know this is her all- time-pattern when final exam is approaching. 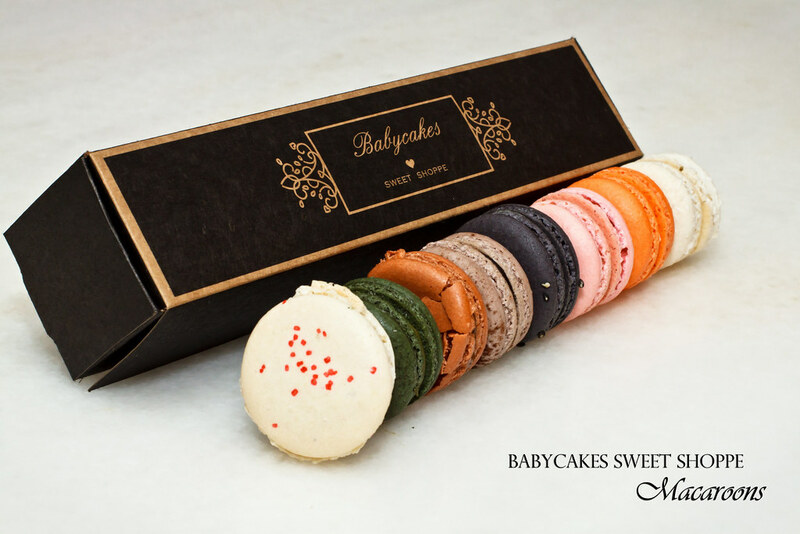 I don’t know is it my thinking is too easy to be guessed or my girl is too good in guessing, she knew that I will be buying her macarons from Babycakes Sweet Shoppe at G Tower when I went back home today. Well, depression doesn’t make her become dumb in guessing. 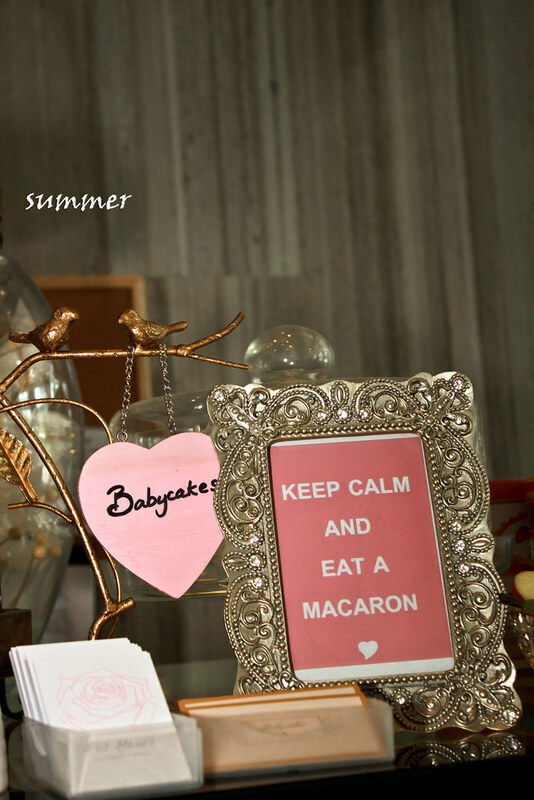 ” KEEP CALM AND EAT A MACARON”. Good quote. 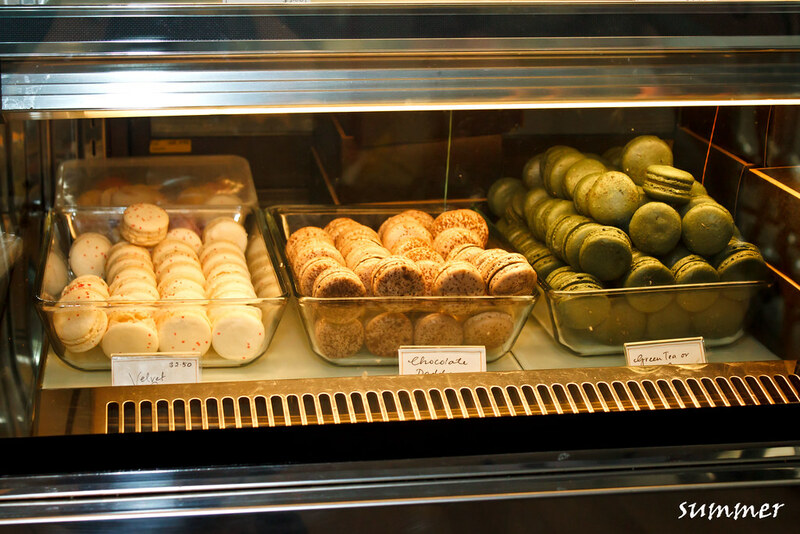 No wonder my girl likes macarons. 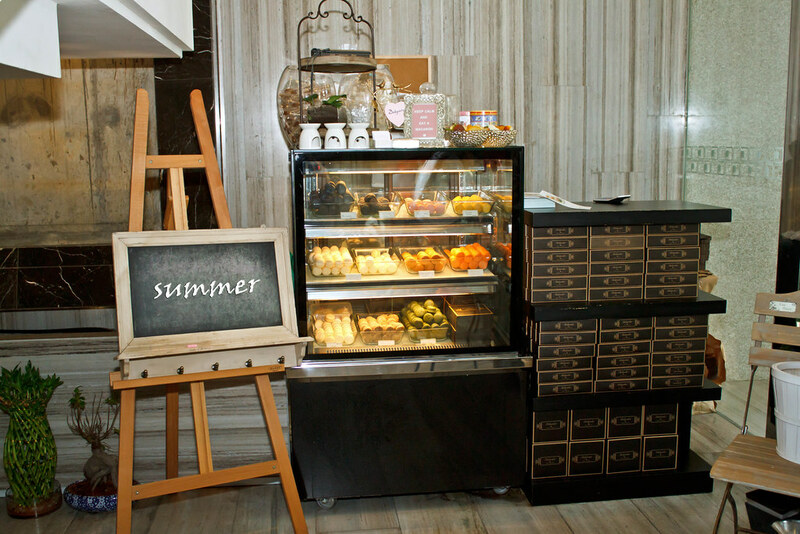 They have very thin, light and crispy shell. Biting through the shell, I felt a moist and but not overly soft texture beneath it, and followed with a very rich and flavorful filling. Though sweet, my girl can’t stop eating one after another. She said Pink Berry is the best. 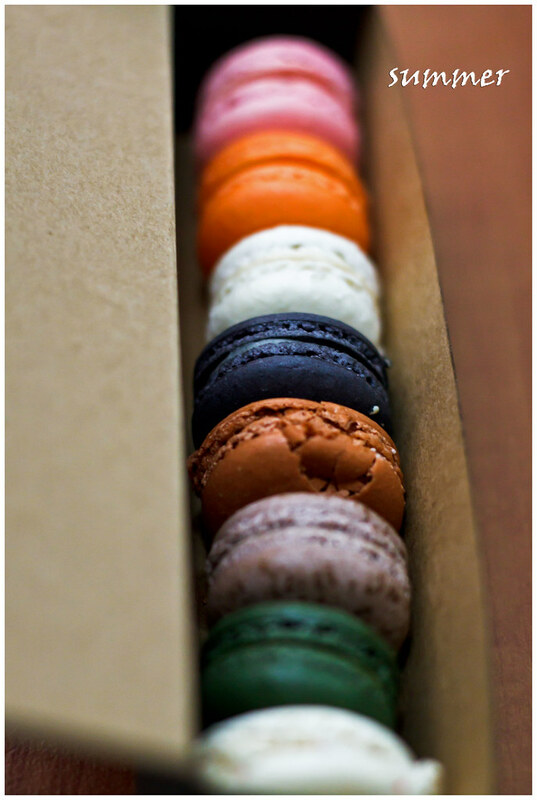 Their macarons are not as colourful as in other places, but they are elegantly made, just enough to caught my heart. Just one small disappointment : Not all of them came in perfect shape when I bought them back.. >_<. But, I like all of them. 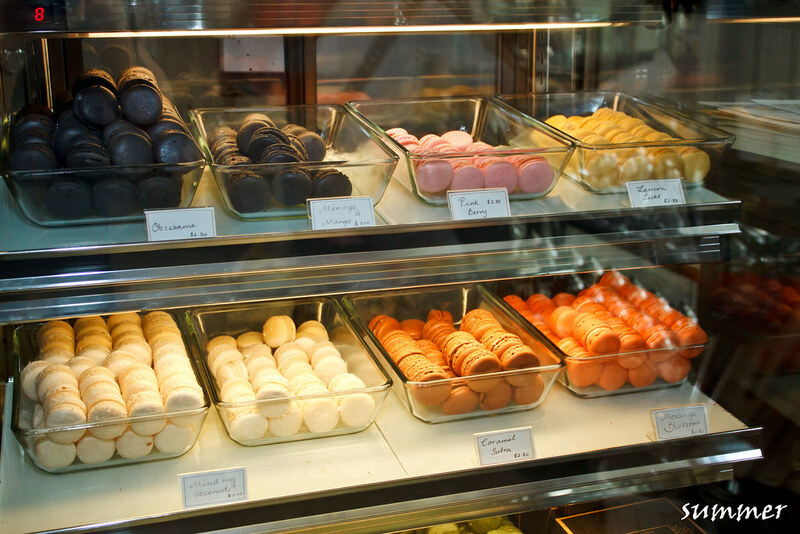 I only admire the macaroons, just don’t fancy for sometimes its too sweet in taste.